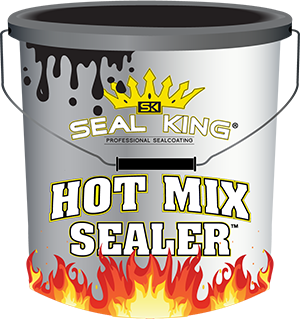 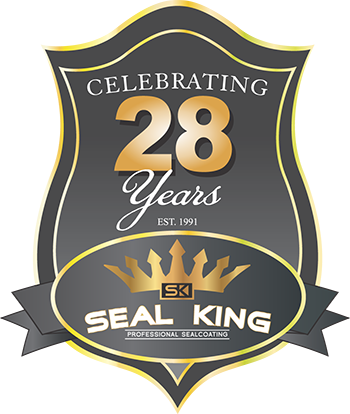 With more than 25 years of experience in the sealcoating industry, our team at Seal King Professional Sealcoating is a great sealcoating contractor that can handle your Minneapolis, MN home in the suburbs and your cabin around Duluth, MN or Hayward, WI. 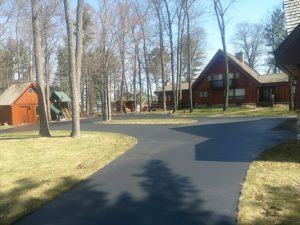 Just because this property is a cabin and may not be utilized as much, your cabin driveway should be neglected. 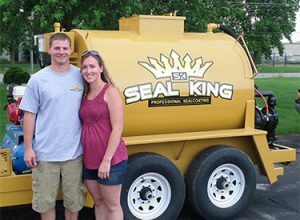 All you’ve got to do is pick up the phone and call 715-635-6056 to schedule a spring sealcoating appointment with our staff, and we’ll handle the rest!